At Lane Ends Dental Practice, we believe in developing a personal relationship with our patients, providing an exceptional level of patient care. Our cosmetic dentists and the entire dental team pledge to dedicate extra time with each patient to provide personal care and discuss questions or concerns they may have. We are dedicated to developing a personal relationship with you and making you feel like a part of our family so your visit is as comfortable and relaxing as possible. Majority of new patients at our dental practice come from recommendations of our current patients which is the very best referral we can have! It’s extremely pleasing to know that our patients are happy and confident enough to refer their family and friends to us. We also take referrals from many dentists for complicated and advanced dentistry. That means that we regularly ask for our patients' feedback to ensure that we continue to deliver on our promises. Here’s what some of our patients have to say about us. 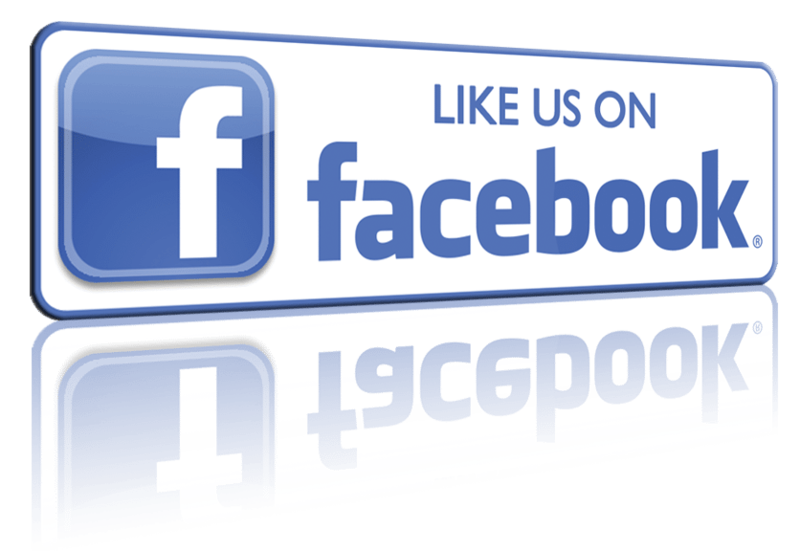 If you would like to let us know how we are doing, please feel free to send us your thoughts. As your local dentist in Lancashire, we want you to be confident knowing that we are a team of highly trained and skilled cosmetic dentists. To give you the best possible dental care and results, we are committed to continuing education and learning. Instead of focusing on only fixing one problem, we take a ‘whole mouth’ approach which allows us to address underlying issues that may be triggering a host of other health issues. Since the health of the gums and teeth is linked to your overall health, it is important for us to learn about the medical history and lifestyle habits of our patients. We attend international lectures, seminars and congresses to stay informed of all new techniques, the latest products, and also the newest equipment that a modern dental practice can utilise to provide stat-of-the-art dental care. Also, being members of various professional dental associations helps us to stay abreast of the changes and recommendations for our profession. For more than 25 years now, Dr. Haide Kaviani has been providing remarkable dental care services to patients in Lancashire. If what you have been looking for is an experienced dentist that can provide a wide range of general dentistry and cosmetic dentistry services, Dr. Kaviani is the person you should contact. She is an experienced dentist with an outstanding team ready to take on any dental problem. 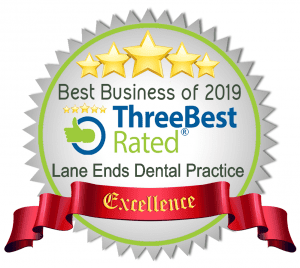 At Lane Ends Dental Practice , we believe in modern dental care that does not support the old premise – “when it hurts, fix it.” Our mission is to provide outstanding patient care in an atmosphere of compassionate, competence, and trust. As a leader in the field of aesthetic dentistry, our top dentists have been recognised as pioneers in the field and established Lane Ends Dental Practice as the leading Cosmetic dentistry clinic practice for superior, personal dental care. Our professional dental team is passionate about providing unparalleled level of dental care and comfort. Most importantly, we prioritise our patients and treat them with respect! Ultimately, by practicing proper preventive dental care and coming to our clinic for regular check-ups, we believe that most patients can expect to keep their natural teeth for the rest of their lives. To book an appointment right away or for more information on how we can help you achieve the smile of your dreams, please contact us today.